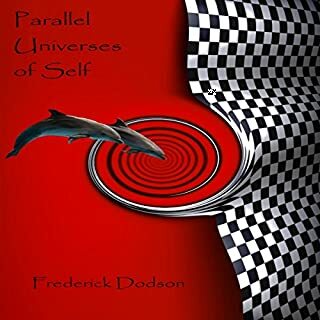 This audiobook tells the story of the author's personal encounters with blue-skinned beings from the Pleiades as well as other amazing encounters with strange people, places, and beings. It also tells of the ancient extraterrestrial war between the Pleiades and the subterranean serpent race, the destruction of a civilization on Mars and a planet called Phaeton, and how our secret history is taught in ancient mythology around the globe. 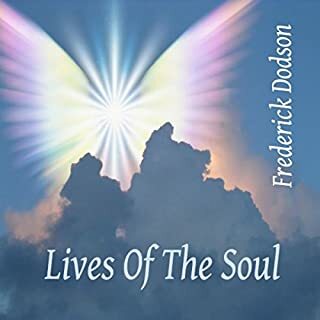 Just binged on 3 audio books by Frederick Dodson and have 2 more to listen to also. There is some overlap, but the books individually work to increase understanding of a big picture and where we are in it. I appreciate his shared experiences, shared research, and his conclusions. 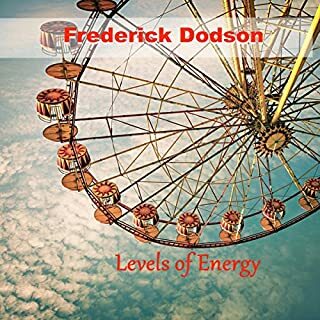 And, also am appreciative of his meditative energetic offerings, which are not only in the books but also on youtube, etc. 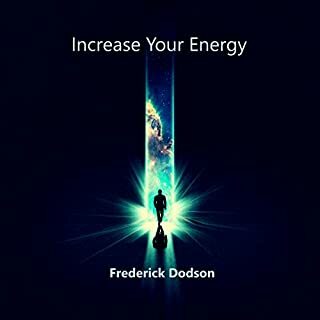 They do work and are uplifting energy-wise. 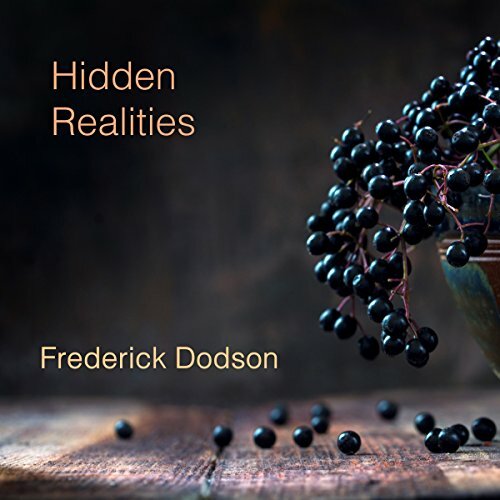 This book features the specifics of hidden realities, sometimes referred to as dimensions and realms. 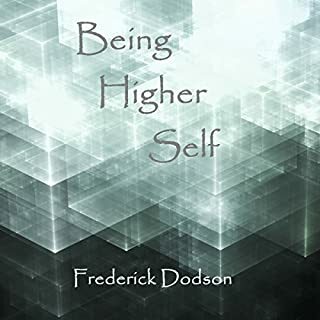 Mind blowing descriptions of the lowest to the highest realms are included along with many other topics not found in Fred's other books. I was fascinated by the book and I am on my third listening. I highly recommend it to anyone with an interest in the paranormal, metaphysics, levels of energy and psychic powers. I doubt you can find this information easily anywhere else. 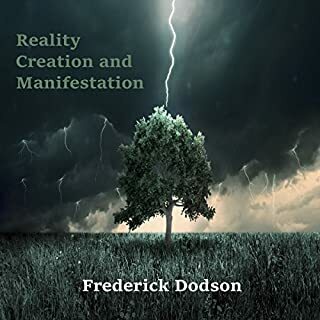 What I most appreciate about this book is that it made me really analyze and question my belief systems and what I perceive to be fact. Dodson makes comparisons between the major world religions and further analyzes them against his own spiritual experiences. He tackles a very sensitive subject in a delicate way that allows a person to untie themselves emotionally from their beliefs and look at them objectively. His position is all supplemented by thorough scientific and theological research. This book definitely left me with a lot of thinking to do! For the gullible and lost only!! No intelligence needed!! This is some real creative story telling. What is really scary is that the author believes he has discovered the meaning of life. This is your first step into worshiping yourself and possibly Satan. Buyer Beware!!! Steer clear from this infestation of a wannabe God. That is, unless you want a good laugh.